In 2010, Rockford City Market was initiated by the Rock River Development Partnership and supported by grants from RRDP and the Smith Charitable Foundation, plus volunteers from several organizations. In 2015, the Rock River Development Partnership began managing the long-running North End City Market with the support of grants from RRDP and the Smith Charitable Foundation. The Rockford Vintage Market was initiated by the Rockford River Development Partnership and was supported by grants from the RRDP. This year we are working to continue and grow the markets in a sustainable manner. Please help ensure the future of the markets by supporting us with your tax-deductible donation. 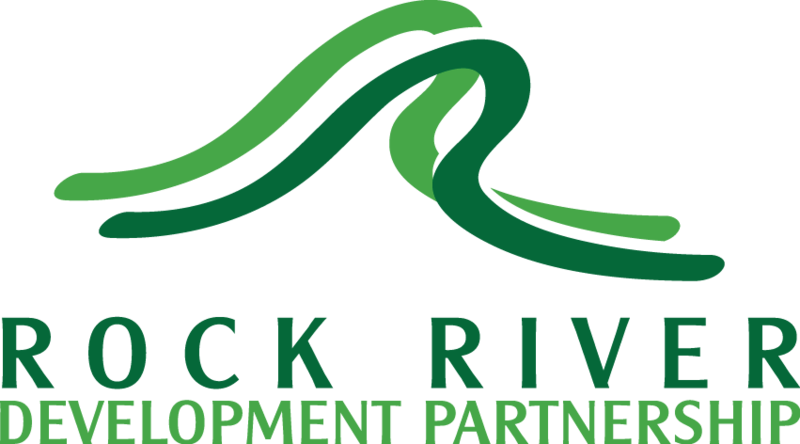 The Rock River Development Partnership is a 501c3 organization. Please consider donating by printing and filling out this form and mailing a check to Rock River Development Partnership, PO Box 4244, Rockford, IL 61110, or donate using the following PayPal link. Yes! I would like to support the continued growth of the Rockford City Market, North End City Market, and Rockford Vintage Market into permanent fixtures in our community.